As i am sure you will have seen on my social media i am off to Paris for my 30th birthday and i am super excited. 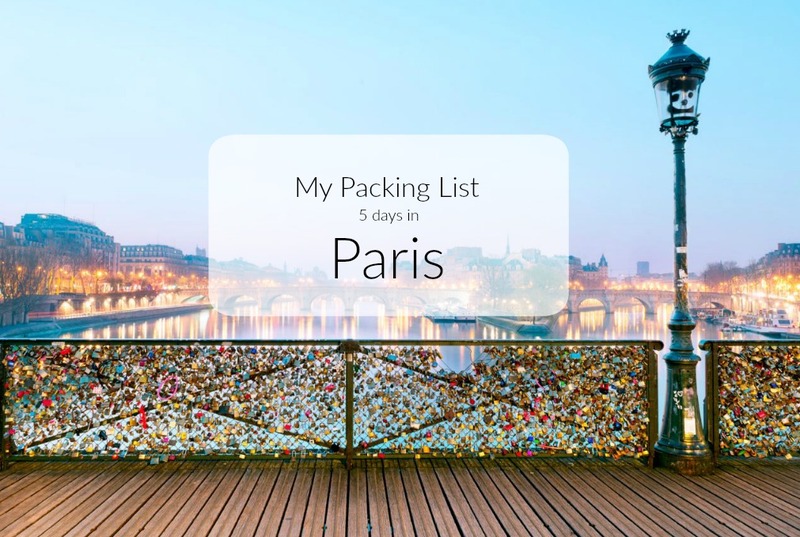 I wanted to share what i am packing for five days in the magical french capital (including one day at Disneyland!). This isn't my first trip to Paris, but it is my little sisters (and mum hasn't been since before i was born!) so we will still being doing some tourist spots as well as Disney so i need my outfits to be comfy and practical. When starting to plan my outfits for any trip (especially when i need to pack light) i like to pick a colour theme. I usually stick to a nice neutral palette and for this trip i am sticking to monochromes with a pop of colour. All of the above pieces are fairly self explanatory and can be mixed and matched to create several different looks. Just need to thrown in underwear, my beauty and make up products plus the usual travel essentials like adapters, technology, magazines, tickets etc and i am ready to celebrate in style. 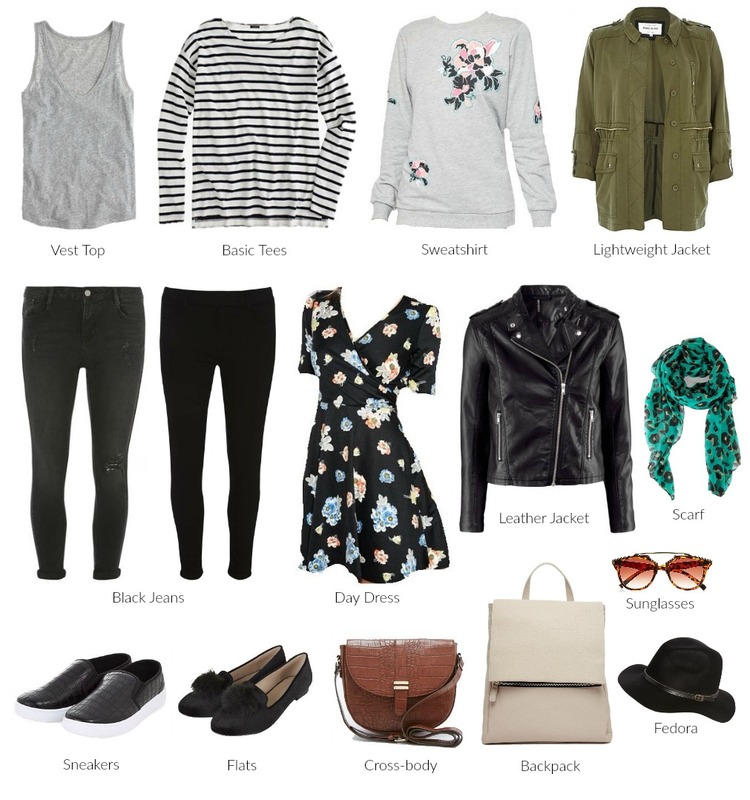 I am excited to take a couple of new items from my wardrobe on this trip - the embellished sweatshirt from ASOS, is a great layering basic but a little more fashion forward with the bold floral details. As well as my first grown up backpack (another piece from ASOS) which will be great for travelling as it leaves me hands free for snapping selfies and photos of all things Parisian.